The National Retail Federation (NRF)'s conference last week once again brought together retail and tech executives from all over the world, demonstrating just how important technology is for retails' future success. This year, the main theme that we noticed was that retailers are looking to leverage scalable technologies that they can roll-out globally to enhance the customer shopping experience and to support the new roles that the stores are taking on e.g. think of Click & Collect and stores acting as Fulfilment Centers for online orders. As customers expect more from physical retail, store associates are increasingly overwhelmed with new responsibilities. Therefore, brands need to introduce technologies to meet customer demands and enable their sales people. “Things like Click & Collect or BOPIS (Buy Online, Pickup In-Store) are taken for granted by consumers, but require a lot of operational dexterity on the backend for the retailer” said Pravin Pillai, global head of industry solutions, retail at Google Cloud. 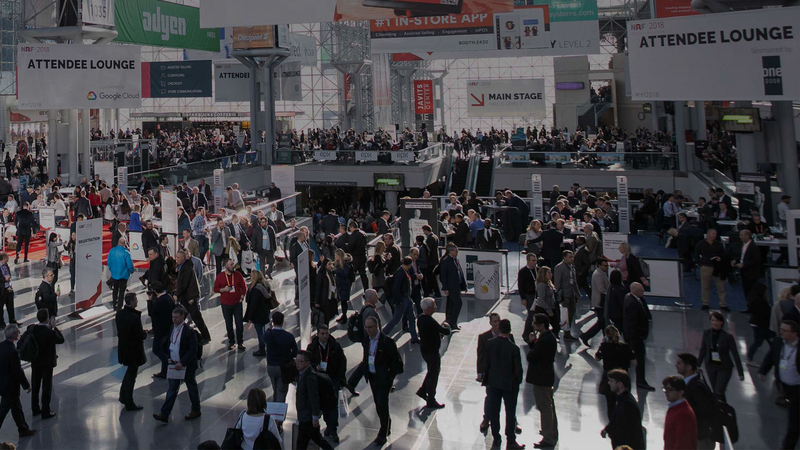 The incorporation of smarter real-time analytics coupled with the power of AI is a huge topic at NRF this year. Retailers are seeking ways to capture analytics in-stores to better understand the customer purchasing funnel for brick and mortar and match that with their online activity. Additionally, retailers are seeking AI technologies which will enable them to provide a personalised product recommendation based on the customers’ purchasing history. The limits for most retailers will come down to their ability to collect, process, analyze and act on the mass of data at their disposal. Providing a smooth customer shopping experience has been the goal for a number of years, and although many retailers offer “online orders” in-store, the majority have not yet found a seamless way of enabling their sales people to do this from the shop floor. 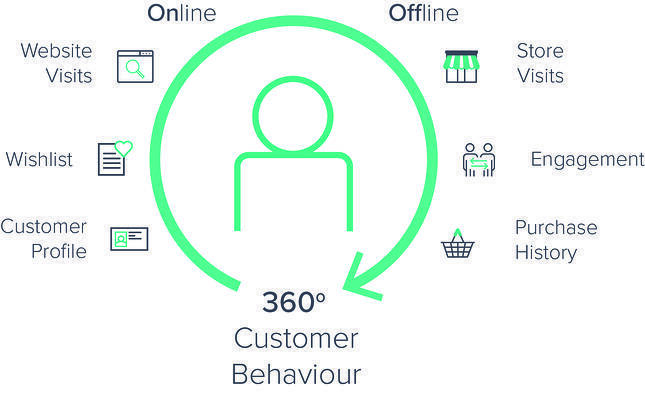 Additionally, retailers are urgently seeking technologies to help them gain a 360-degree view of their customer and understand how they are behaving across off and online channels. 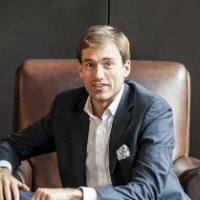 By giving sales people access to a customer’s online and in-store shopping profile, they are able to provide a personalised shopping experience. Similar to last year, one of the highest priorities for retailers is to provide a frictionless, end-to-end customer journey in-store, which means enabling customers to pay quickly and easily anywhere in-store. Retailers are seeking easy to implement solutions which help allow them to provide mPOS capabilities without having to invest in replacing their entire POS systems.